Many Sacramento-area children uprooted from their homes this holiday season and placed in foster care will enter the system too late to sign up for gift donations through Sacramento County Child Protective Services. 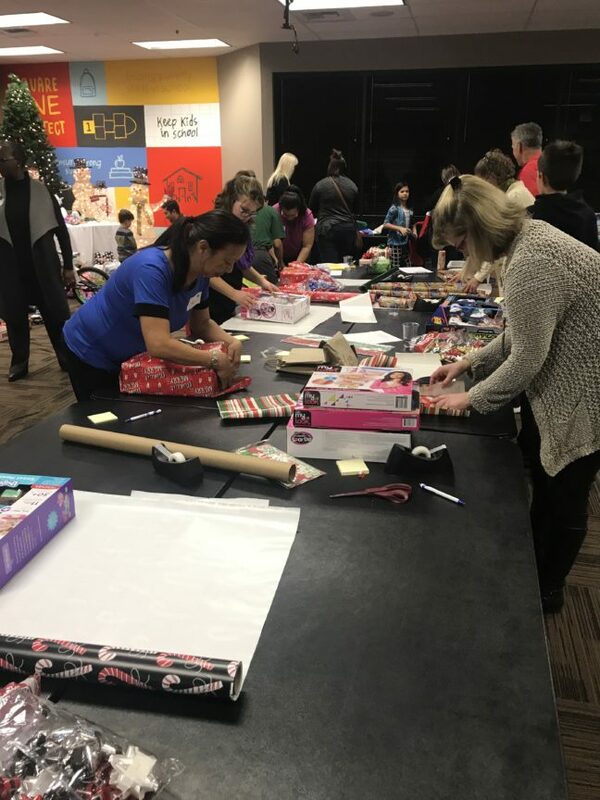 To fill this need, United Way California Capital Region has expanded its Holiday Gift and Stocking Drive focus to include these children. Local residents can join United Way’s Women United and Young Leaders Society action groups in spreading holiday cheer to foster youth by purchasing gifts from United Way’s Amazon wishlist, donating $25 for a filled holiday stocking, or giving the Ultimate Gift Package – a $100 donation that provides a filled stocking and gift for foster youth, as well as a donation to United Way California Capital Region. To learn more about United Way’s Holiday Gift and Stocking Drive, visit www.yourlocalunitedway.org. A donation of $25 purchases one holiday stocking filled with personal items, a gift card, gloves and a blanket. Holiday gifts purchased through United Way’s Amazon Wishlist must be new, unused, unwrapped and received by Dec. 10 at 4:30 p.m. at United Way’s office, 10389 Old Placerville Road, Sacramento.